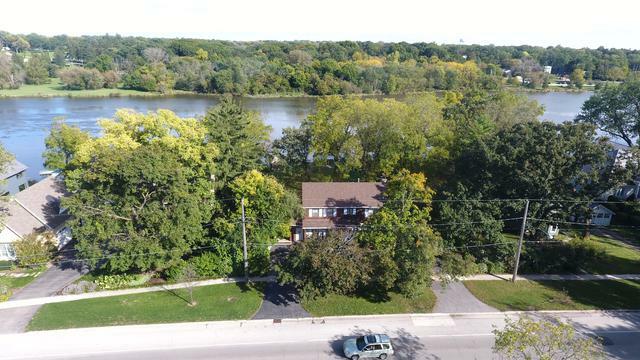 Incredible opportunity to own riverfront property in Geneva! This home has so much to offer with 3 bedrooms, 3.1 bathrooms & a finished, walk-out basement. 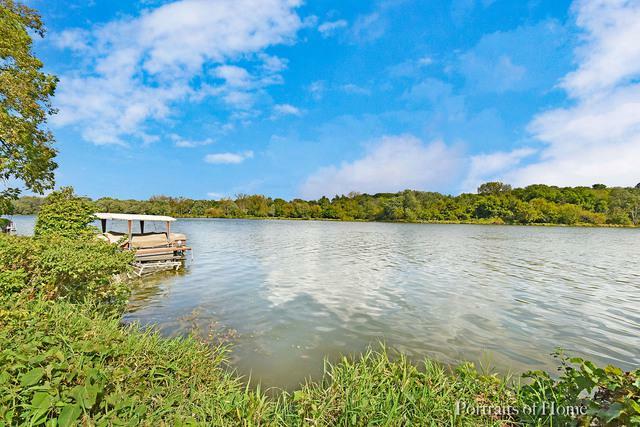 Kitchen with abundant cabinetry & eating area with slider overlooking the river! 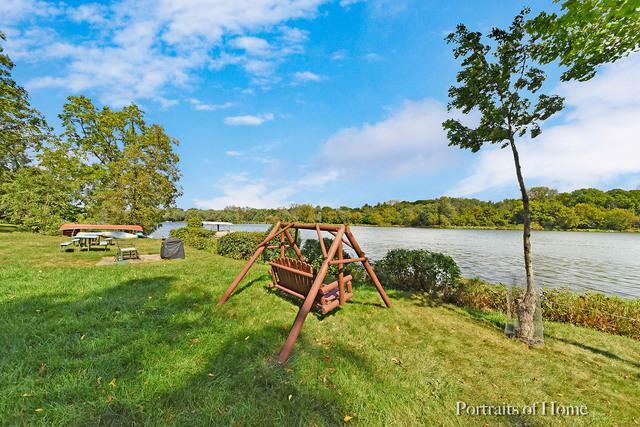 Living room with custom built-ins & picture window offering stunning views of the river. Dining room with crown molding! Curved staircase greet you into the foyer! Master suite with dual closets boasting pocket doors & master bath with double sinks & separate shower. Additional bedrooms & hall bath complete this second level. Basement offers recreation room, bonus room, a second kitchen, laundry room & exterior access! Two garages book-end the home, breezeway featured as well! 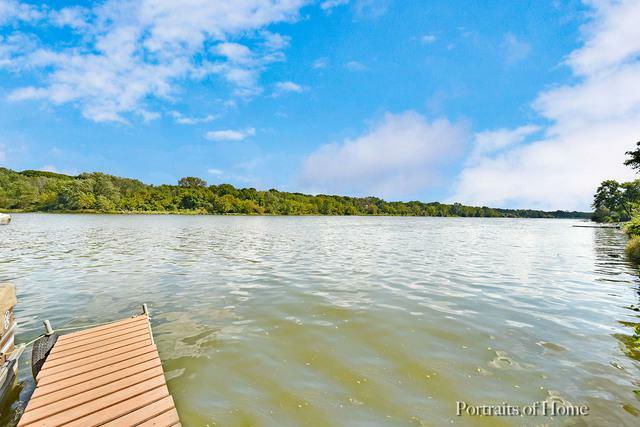 Don't let the opportunity to own riverfront property pass you by!